As long ago as 2000 Harvard Business School published a report showing that improving customer retention by as little as 5% can improve bottom line profitability by 25-90%. So even a 1% reduction in customer churn can pay big dividends over time. 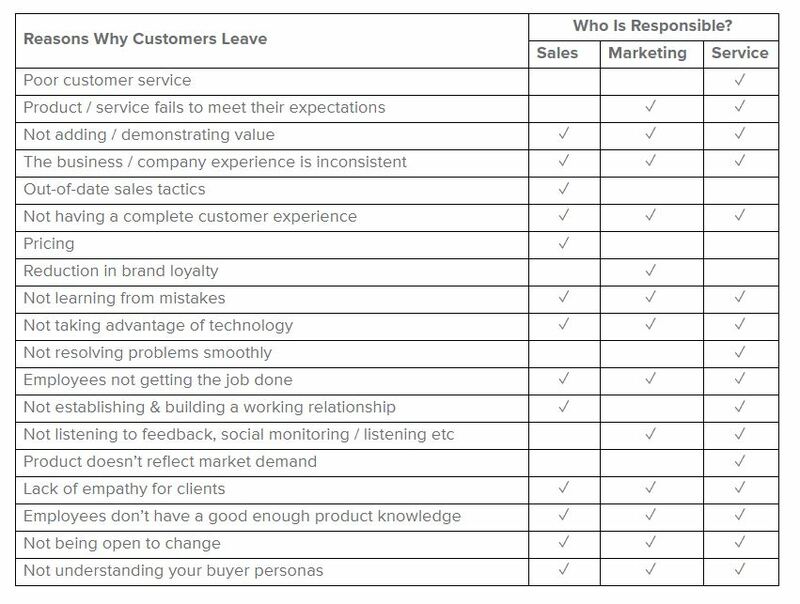 In order to reduce customer churn, it's critical to understand each and every customer loss. 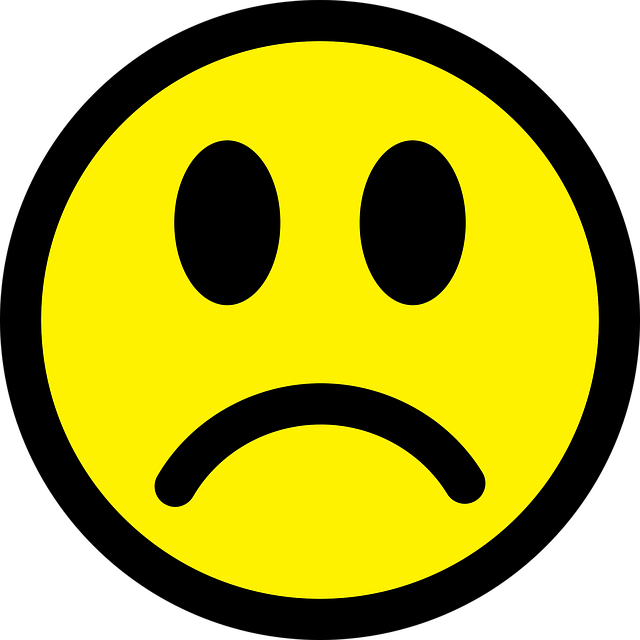 Poor customer service – too often a customer is acquired then neglected, ignored in favour of shiny new prospects. Poor products / services – you won't keep customers if your products or services don't meet your promises. Not taking advantage of technology – failure to embrace new technology that can streamline processes and improve customer experience. Customer expectations today are very high - Amazon has raised the bar. Not listening and responding to feedback – one of the most valuable things you can do is to ask for feedback and show you've heard it. Even an unhappy customer may stay if they feel listened to...but they will move on if they feel ignored. Not understanding your buyer personas – the most valuable process you can go through as a company is to develop buyer personas. These ‘blueprints for your customers' will help to inform every sales, marketing and service decision you make. All these issues are potentially damaging to your revenue and your brand reputation. But who is responsible? Often it can be multiple departments or indeed the whole company. This table is an example (but it could look very different in your company). Improving customer retention is a team game which extends across the whole company. Logging, understanding, categorising and sharing the reasons customers leave you leads to knowledge you can use to plug the holes in your customer offering. This dramatically boost profitability because the potential lifetime value of a customer is usually far higher than most people in your business think it is. Better still...head off the problem before it becomes so serious that you alienate the customer. An NPS survey is a quick and easy way to see how your customers are feeling...and to identify potential problems before it's too late.